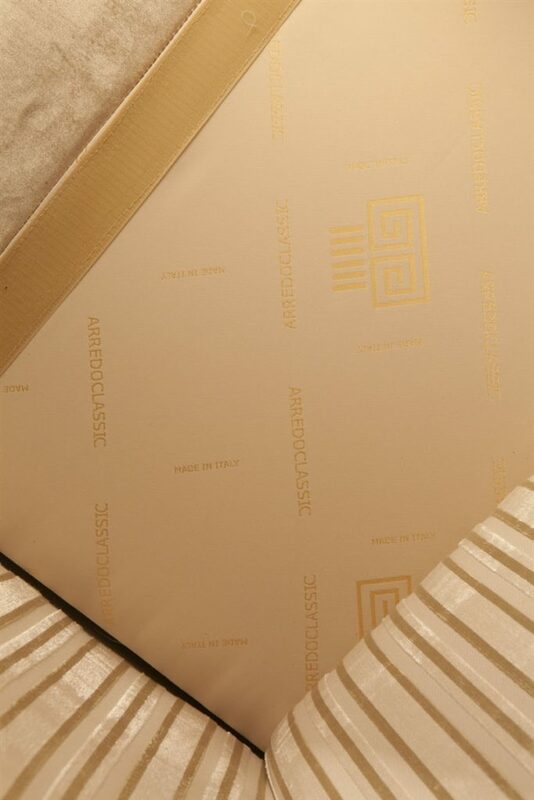 The distinctive requirements which guarantee the products we create and sell worldwide lie in the 100% Italian production, their creation with semi-finished Italian materials, their construction with natural high-end and first-rate materials, in the creative originality of our designs, formulated exclusively for our company. 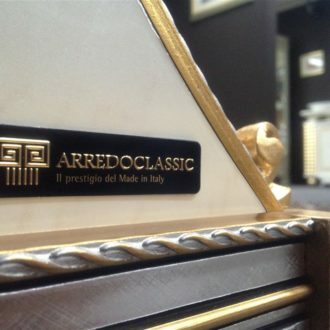 Arredoclassic is a company not only attentive to the quality of its creations but also the customer service. This care can be seen in the ability to benefit customers from the goods in stock ready to deliver – from a 10,000 square metre warehouse – enabling the fulfilment of urgent requests from the world over. 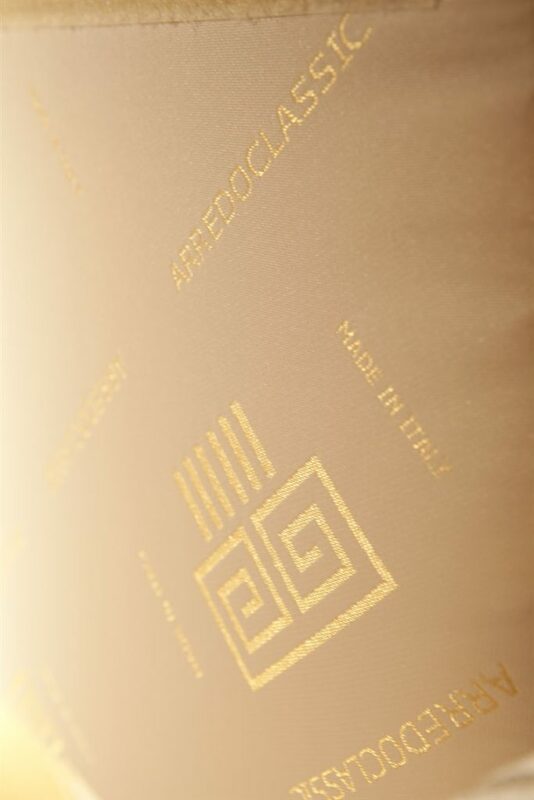 Furthermore, there´s also the possibility to personalise your seating and upholstery in line with your tastes, giving you the chance to wander through the broad range of fabrics, velvets and leathers to make your upholstered design features truly unique. 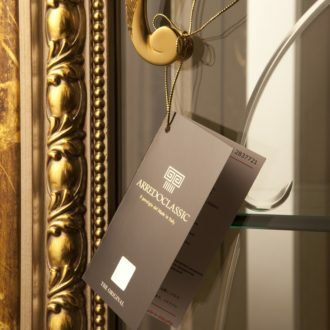 The quality of Arredoclassic also extends to the demands of pre and post-sales phases, clarifying any doubt you may have and tackling those unexpected small things which can pop up during the furnishing of a house. Italian style also means caring about: design, materials, finish, dimensions and, at the centre of it all, the person and their microcosm of needs, desires and individual passions. 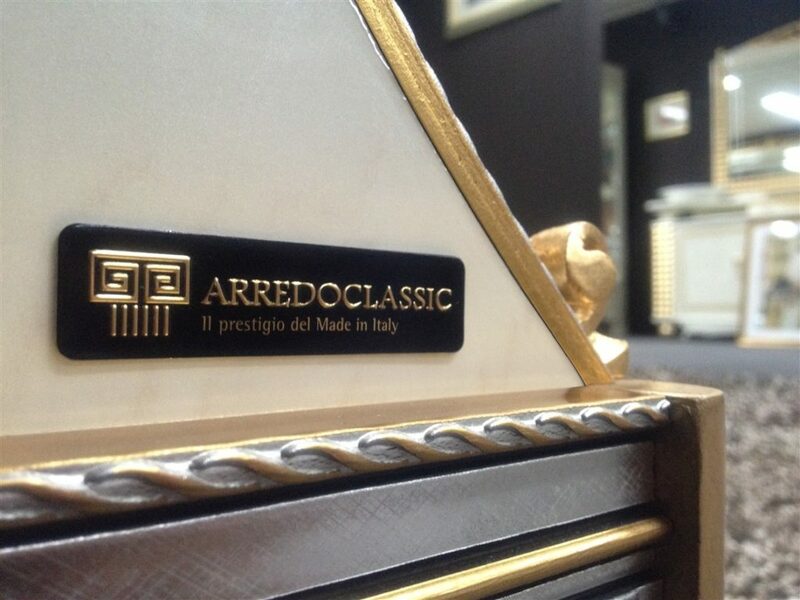 One of the cornerstones of Arredoclassic is to maintain the concepts, trial, testing and production in Italy. Taking part in the birth of an entire collection of furniture from the sketches to the choice of fabric is for us a great source of satisfaction – in addition to a tool for continual qualitative monitoring. 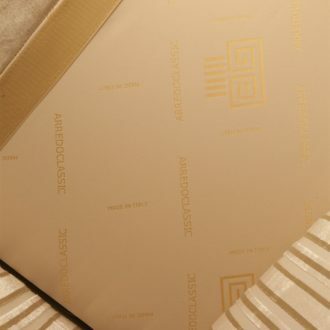 The in-depth knowledge of the primary materials, comparisons made with the views of the workers and reasoning over prototypes stimulate creativity and reduce the margin of error. The contact between professionals and the interchange of ideas is, as always, a source of great inspiration, because paying attention to others´ views enables us to better tap into your needs and satisfy your desires. Leaving a mark, a sensation, a memory: this is the secret of a classic. 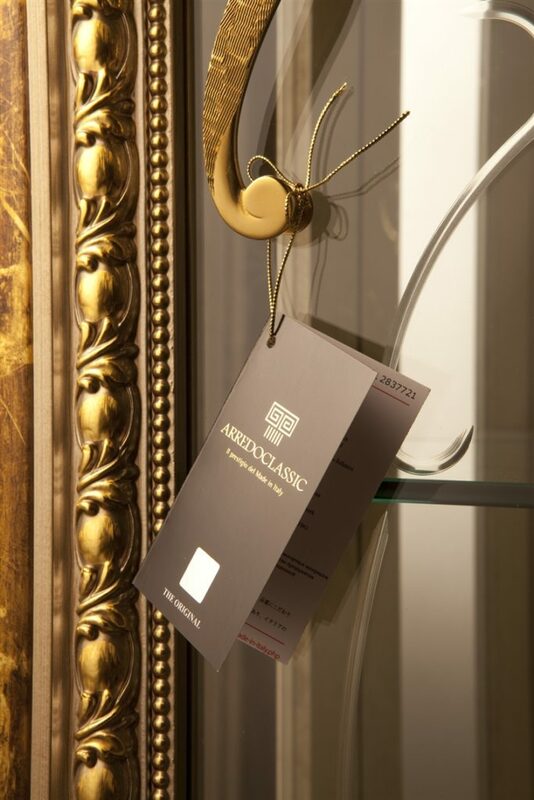 Arredoclassic focuses precisely on the emotional mark, disseminating its furniture with unmistakable signatures, which transform every room into a unique space. A sensation cannot be replicated and a classic must have material quality beyond the aesthetic value. 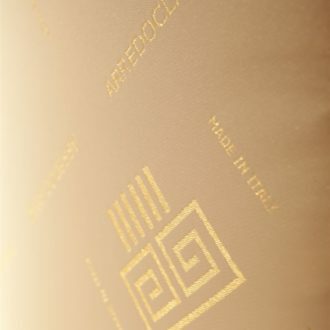 This is why the choice of materials used is meticulous and the finish combinations fall under the remit of highly specialised staff, who with patience and skill, handle the precious fabrics and apply refined gold leaf finishes by hand.